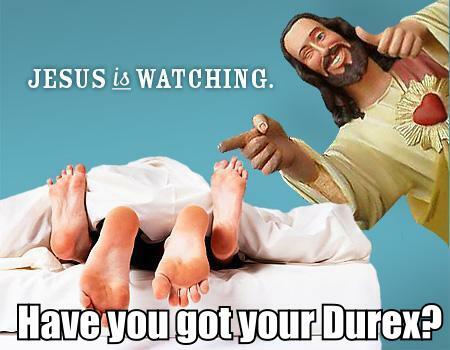 The Catholic Church today announced a new five year sponsorship deal with Durex, the contraceptives manufacturer. 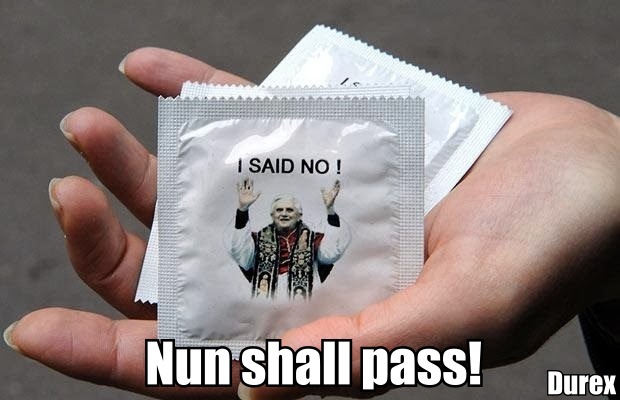 Spokesperson Cardinal Giacomo Giverone told our reporters, "We are very excited about the new deal, and it fully supports our newly revised Divine mandate." 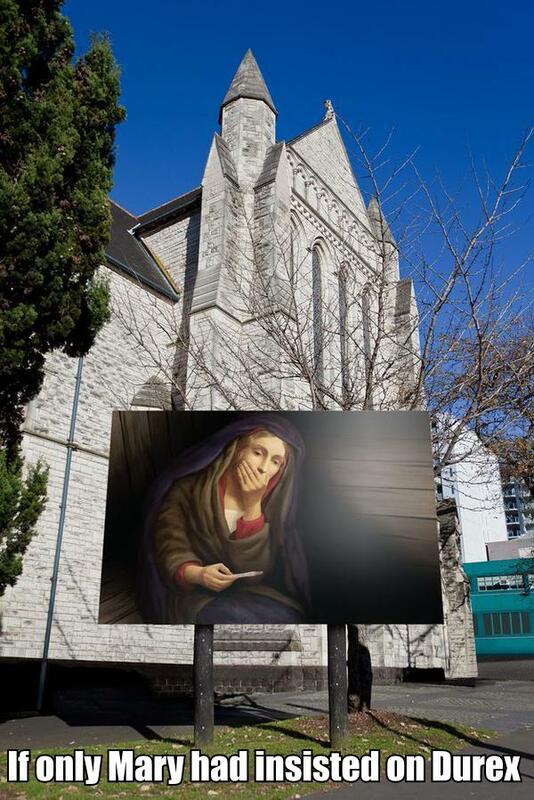 The U-turn on the church's contraception policy followed a miraculous appearing last month of the Virgin Mary on a Durex Fuego condom found in an alleyway behind the Vatican. 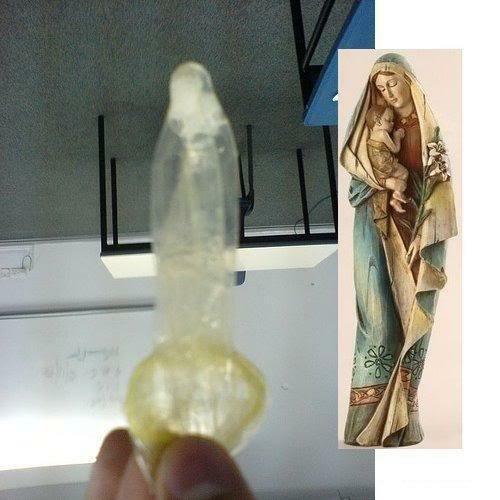 The condom is now on display in the Vatican Museum, and replaces the Sistene Chapel as the museum's most prized exhibit. Disclaimer: in case there is any doubt, this is a spoof news article.